Oceanhorn: Monster of Uncharted Seas is a isometric 3D action platformer, developed by Cornfox and Bros and Engine Software, that pays a clear homage to the Legend of Zelda: The Wind Waker. 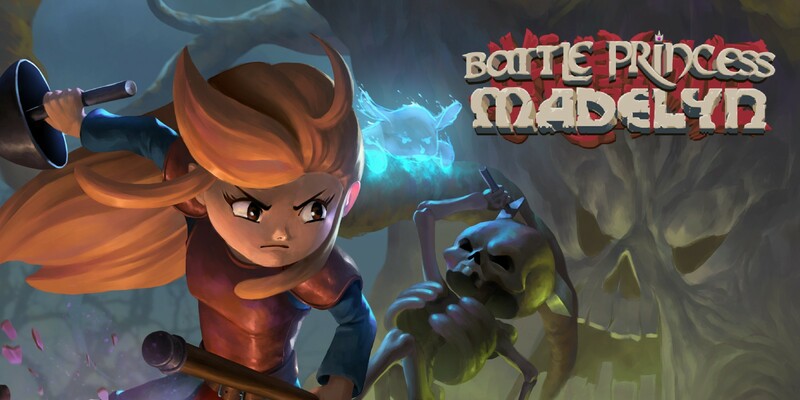 Although the game was released on iOS back in 2013, the adventure is now available on Xbox One with full Controller support, upgraded visuals, and the DLC content that was added to the original game. 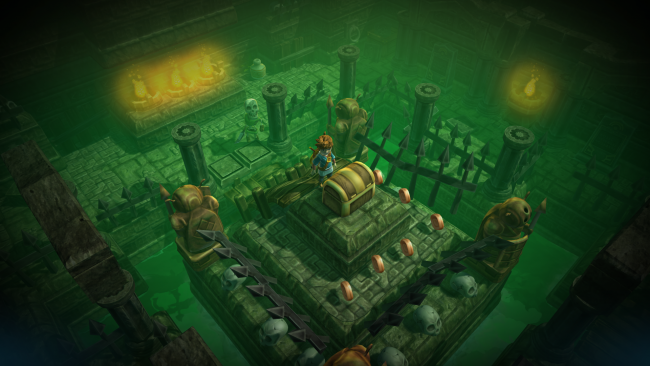 Obvious similarities to The Wind Waker are likely the benefit and curse of Oceanhorn. This style is what draws many players to the game, but The Wind Waker then becomes the benchmark for the game’s quality. Although this visual design choice was one made by the developers, I would encourage the reader to do their best to separate Oceanhorn from Wind Waker. Oceanhorn has enough of its own merits and charm to stand on its own as a strong title. 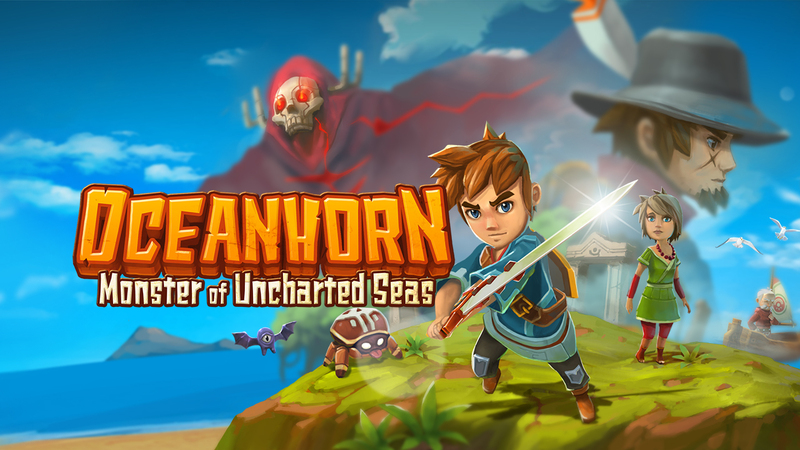 In Oceanhorn you play as a young adventurer who sets out on a quest to discover the fate of his father, by sailing to different islands and discovering the stories and secrets within each. Each island present different challenges both above and below ground, including a handful of challenging dungeons and different creatures to encounter. Each island also uncovers more of the narrative and adds additional detail to the game world. The main character wields a sword, a variety of tools, and even a bit of magic in order to deal with enemies and navigate the environments. Again, while the similarities to Zelda are there, I really felt like the underlying mechanics of those items are different in Oceanhorn, requiring the player to think in a different way. I felt like the consumable tools like bombs and arrows were scarce, but functionally more powerful than the sword and shield. 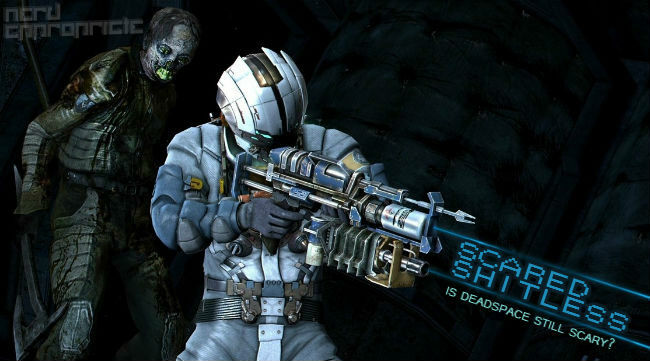 This is due in part to the enemies increased ability to attack you, and some enemy attacks are uninterruptible. Magic is also in short supply as well, but the right magic on the right enemy can reduce a battle to just a couple of strikes. 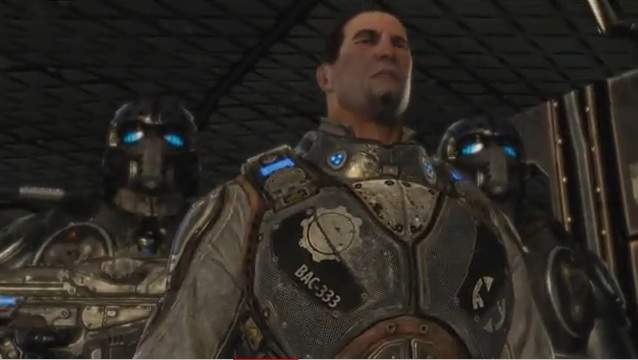 I found the shield to not be very helpful in the way I chose to play the game. The player character also has the ability to make a short sprit (determined by a stamina meter), and eventually gets a short jump ability, which greatly increases the ability to explore each island. And while there are a few high-quality dungeons, this is not a game in which specific items are found and then required to default a boss within the same dungeon, meaning you have more flexibility in how you fight, which is a welcome feature. The order in which you explore the islands is largely up to you. There are bonus islands that can be found through conversation or exploration as well. Sea travel is limited to on rails exploration, with a boat mounted cannon for defeating enemies and opening crates floating in the sea. Oceanhorn also employs an interesting XP system. XP is gained by defeating enemies, and by completing challenges. Each island offers three challenges, many of which can be completed anywhere. The result is that you become more powerful over time, and can grind out additional levels should you ever feel stuck. Each level gained provides the player with various quality of life upgrades like additional item carrying capacity, more stamina, and so on. 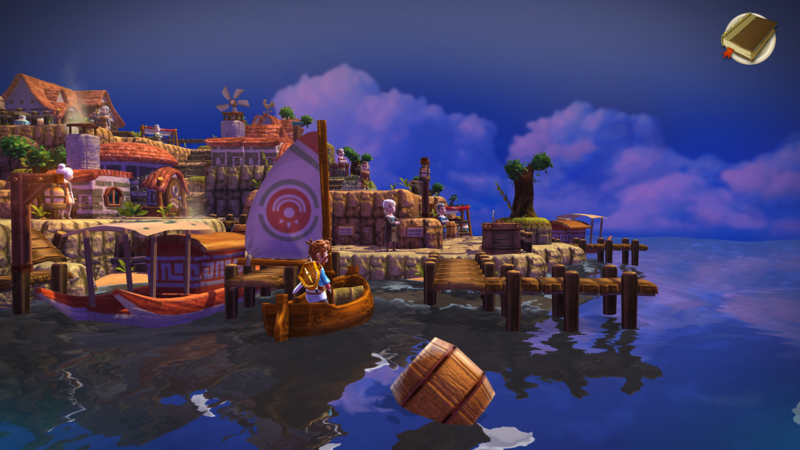 Oceanhorn has some light voice acting. It didn’t really hit for me, but it didn’t detract from my experience either. This is one instance in which it was difficult for me to ignore the Wind Waker comparison. There was a time where I may have wanted fully voiced characters within Hyrule, but I’ve gone so long without it that now I can’t imagine having it. So the first time I heard an actual voice coming from an Oceanhorn character, it was something of a surprise. The soundtrack is one of the standout aspects of the game and adds depth to an already vibrant world. 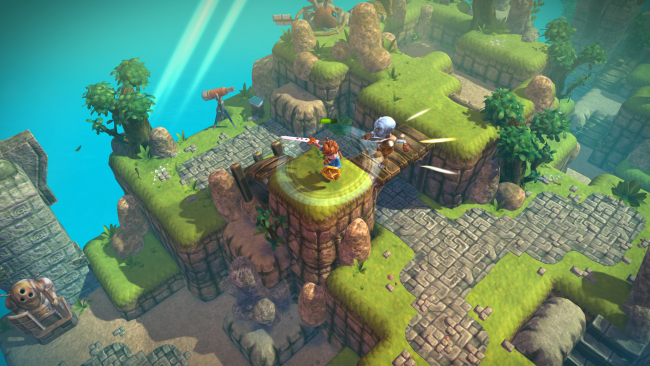 Oceanhorn features music from Nobuo Uematsu and Kenji Ito, whose credits include Final Fantasy games among many others, respectively. It is nice to see indie titles starting to go back to some of the more classical style compositions in games, instead of the downtempo electronica / chillwave that has become the norm for many releases. At 10-15 hours Oceanhorn is a great experience that was able to make the jump from mobile to console without feeling like a port. The console release also includes a huge bonus island that was eventually added to the base game, and presents a good endgame challenge. With excellent music, varied environments, and manageable achievements Oceanhorn made a bold move in holding a mirror to Wind Waker, but definitely holds its own as a great downloadable title. Oecanhorn is available now on Xbox One and PlayStation 4. 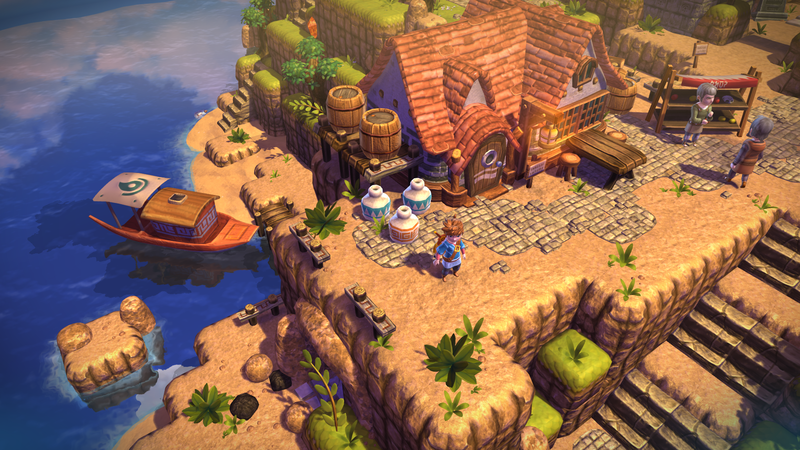 And be sure to keep an eye on Cornfox and Bros as Oceanhorn 2 is currently in development! Oceanhorn was reviewed on Xbox One using a digital retail code provided by the publisher. Hey guys, I’m playing it on my channel if you want some more gameplay, check it out!